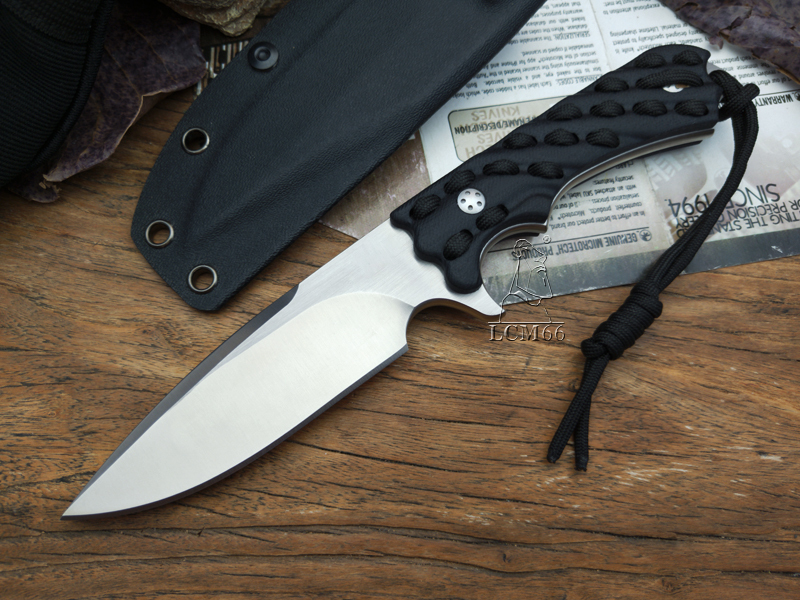 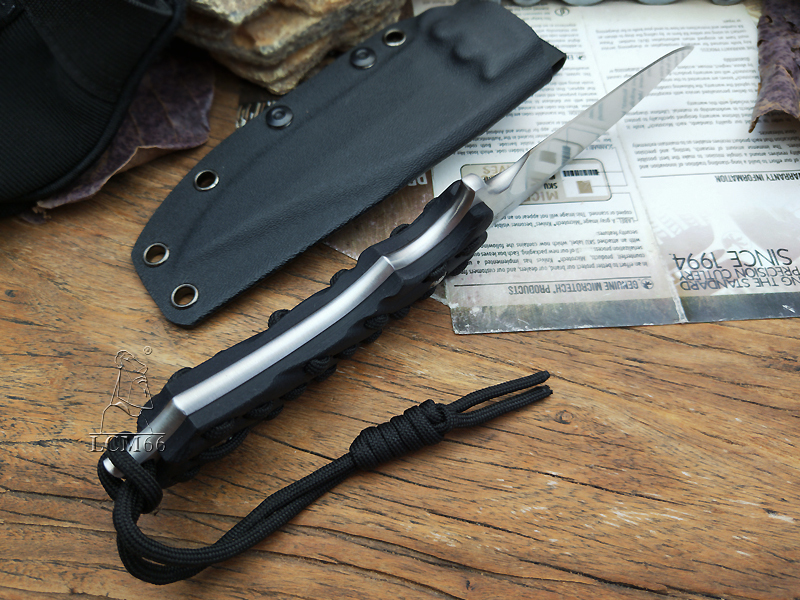 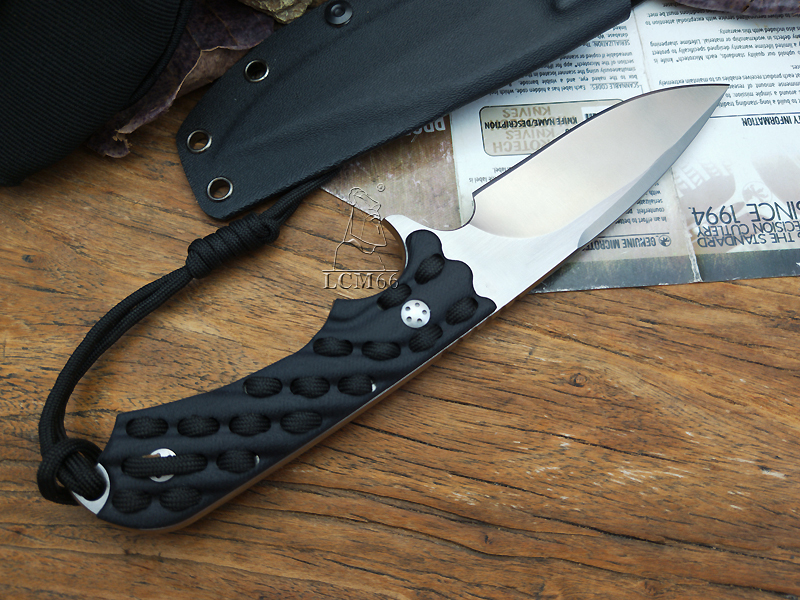 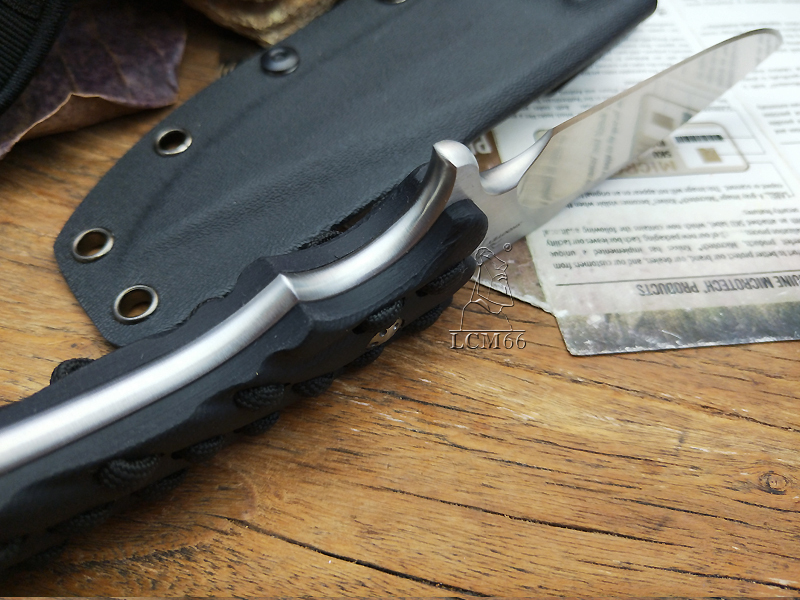 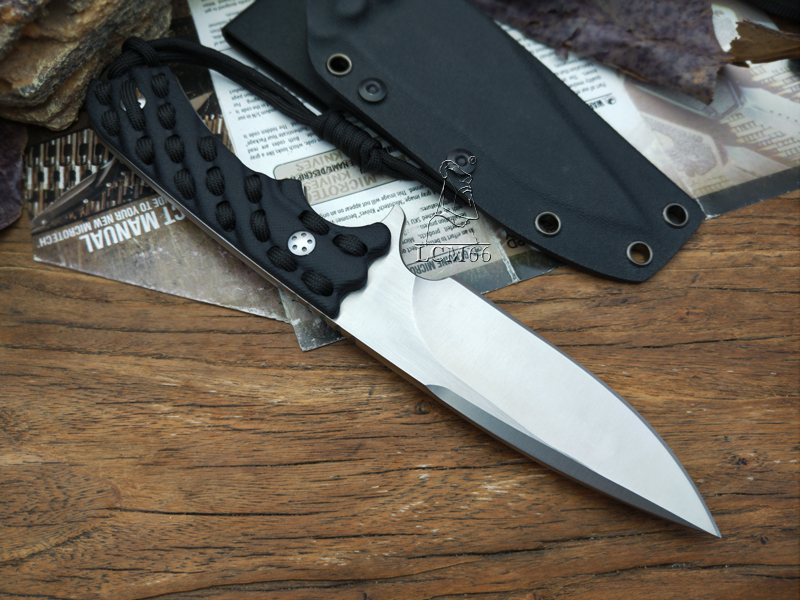 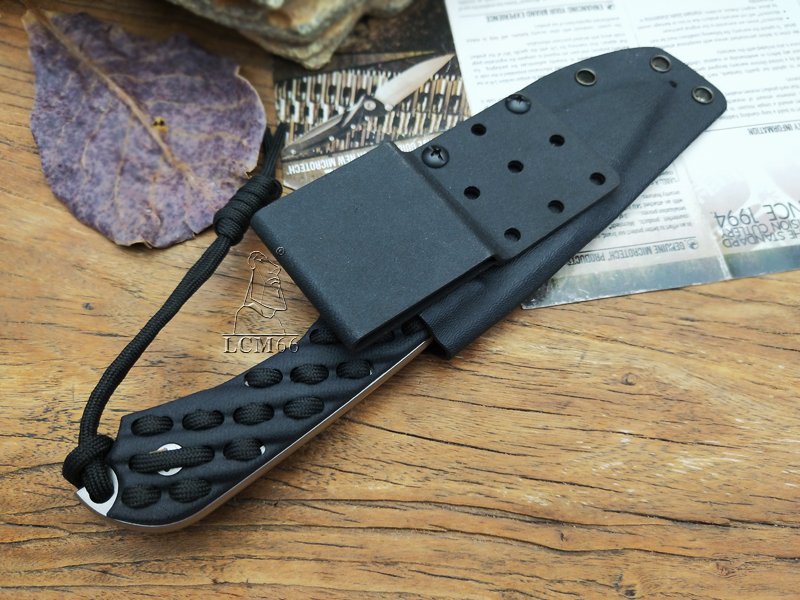 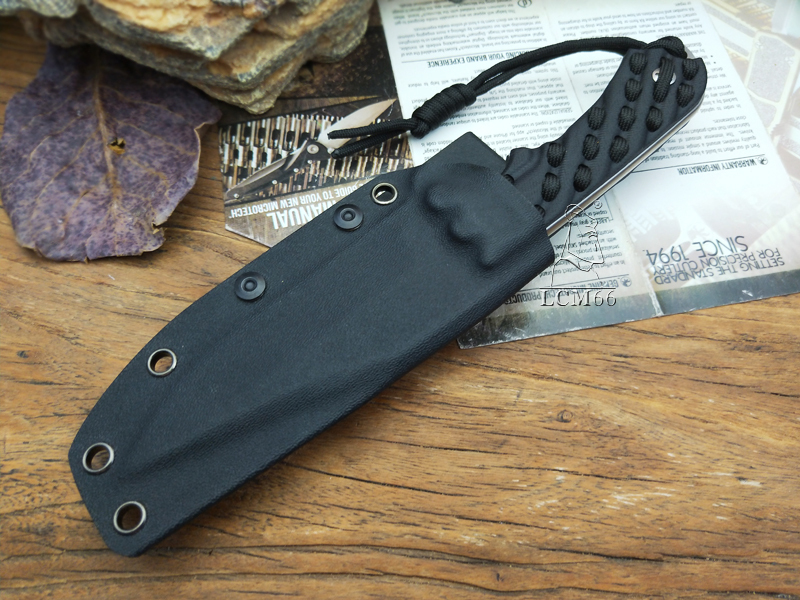 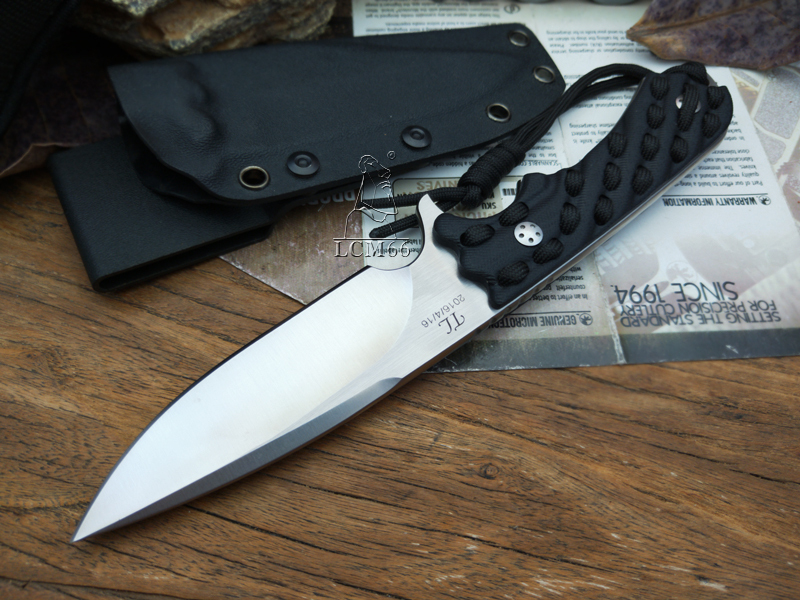 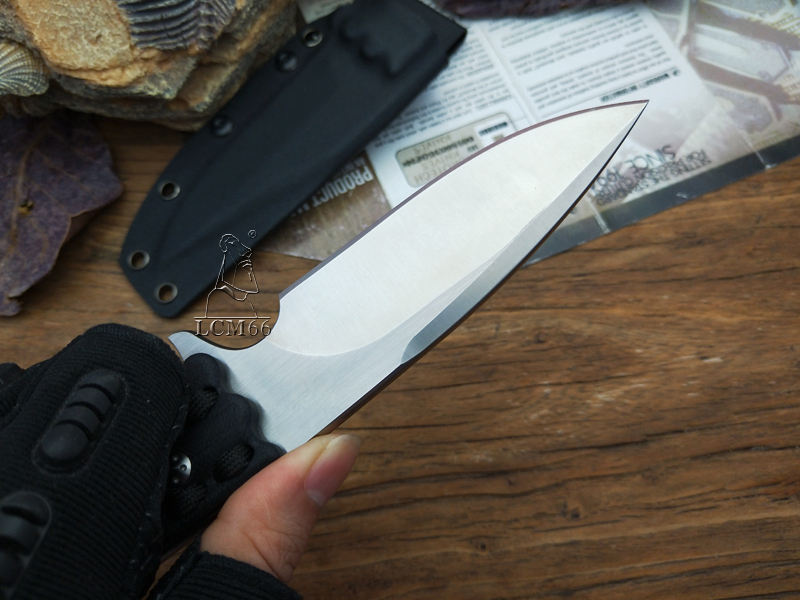 The DPx Heist Original changed the way professionals think of a survival blade. 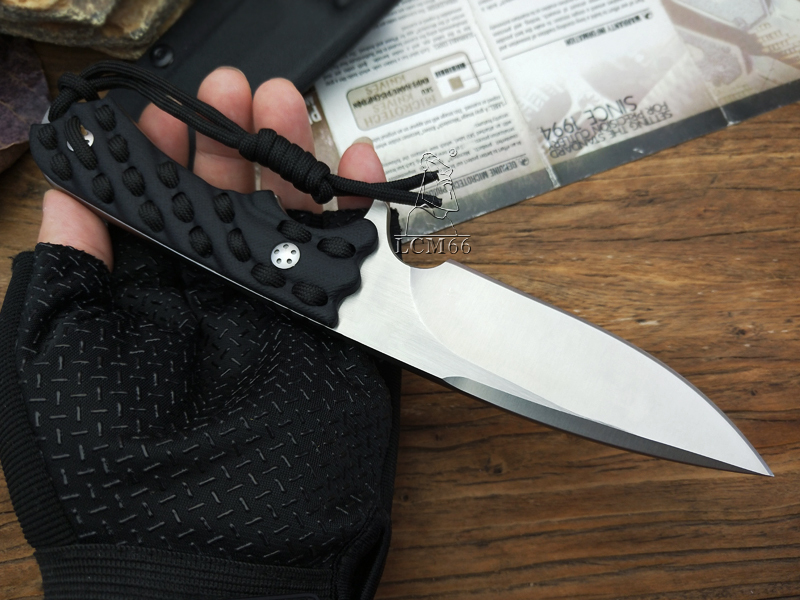 It had to be with you to be useful, and it couldn't fail when deployed. 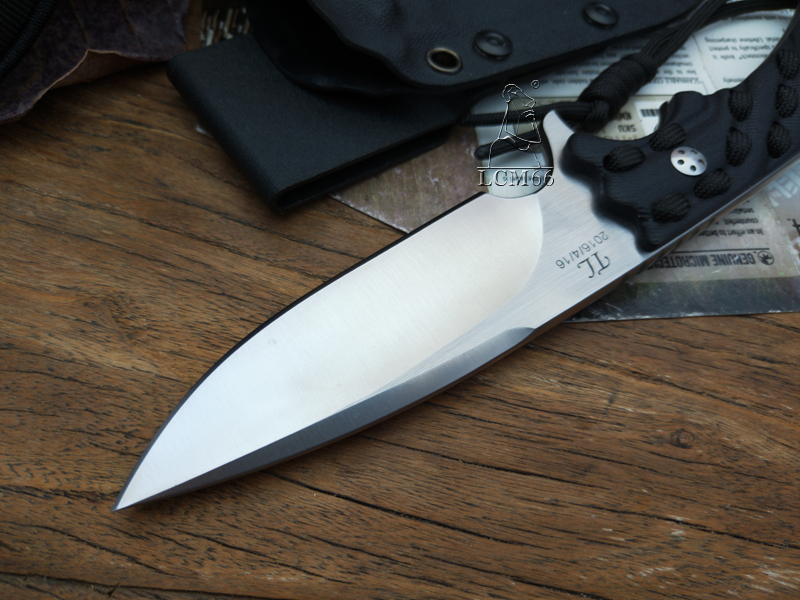 The DPx Heist features an "over built" blade crafted from high-carbon 1095 hardened and tempered steel that delivers a 57-58 Rockwell hardness. 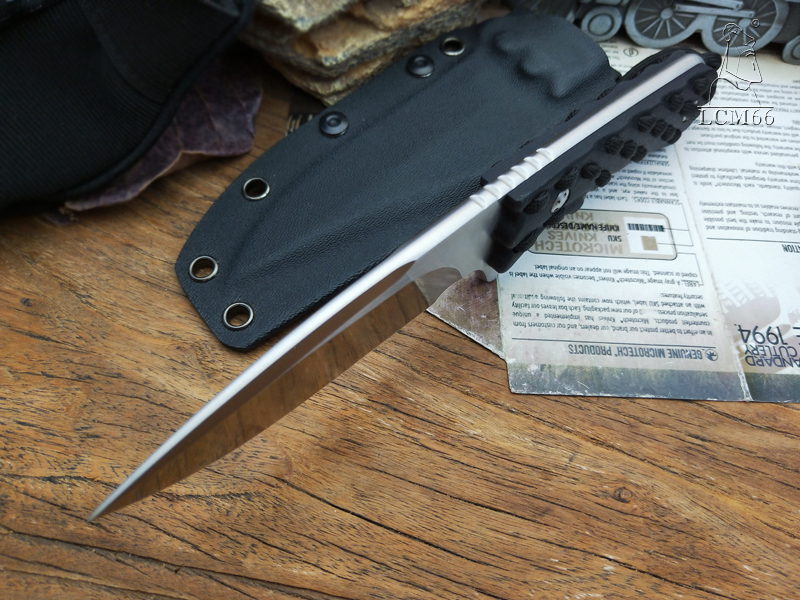 A material that stands up to abuse and still takes quick strops in the field. 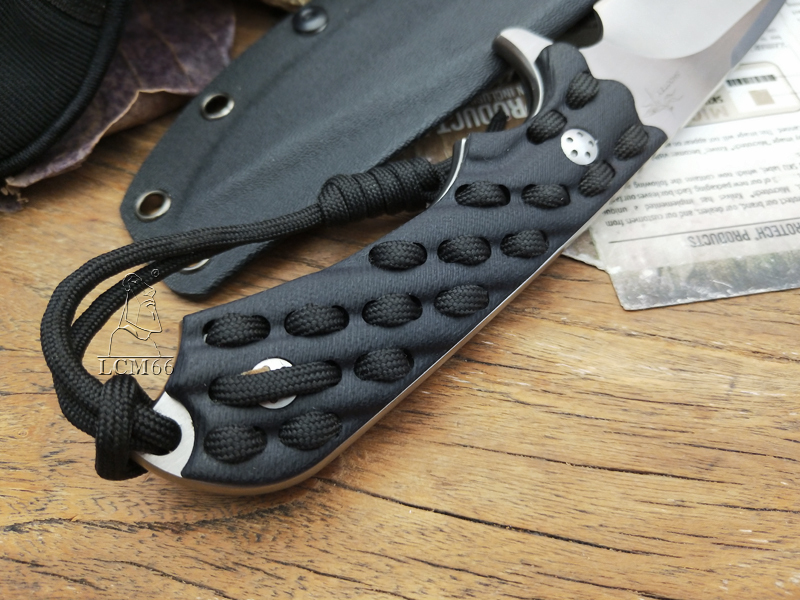 Add Paracord with this knife and it will be the survival knife of the century.